Hickman Mediations & Arbitrations LLC. Have a voice in the result of your legal issue through the mediation process. Choose the professional mediation services of Hickman Mediations. Mediation normally begins with a certified mediator making an opening statement and explaining the rules of the mediation process. During the opening the overall goals will be explained, as well as, an explanation of the benefits of the parties coming to an amicable agreement. Mediation is a voluntary negotiation process in which two or more parties use a neutral and impartial third party (mediator) to assist them in resolving a dispute. The primary concern is not legal rights but shared interest and values. It is not the function of mediation to determine who is right or wrong. Hickman Mediations is a professional, friendly firm that has your best interest in mind. The approach taken is an empowering approach which provides all parties the ability to make resolutions that are best for them. 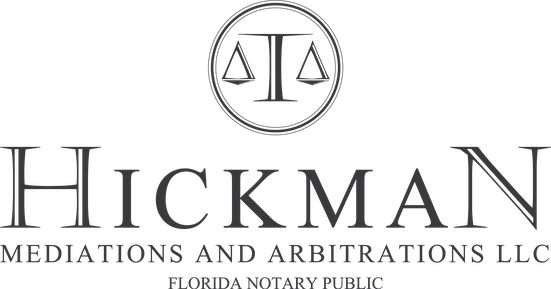 The Legal Professionals at Hickman Mediations, have a passion for mediation and utilize years of career and life experiences to assist you with your resolution. 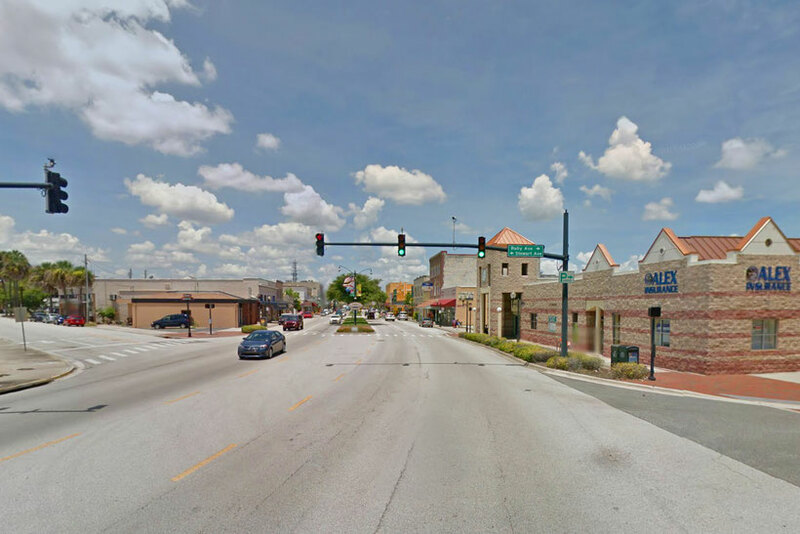 Conveniently located in Historic Downtown Kissimmee. Allow US to mediate for YOU!